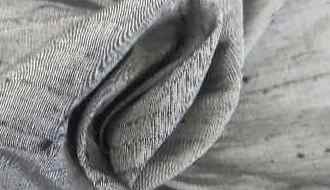 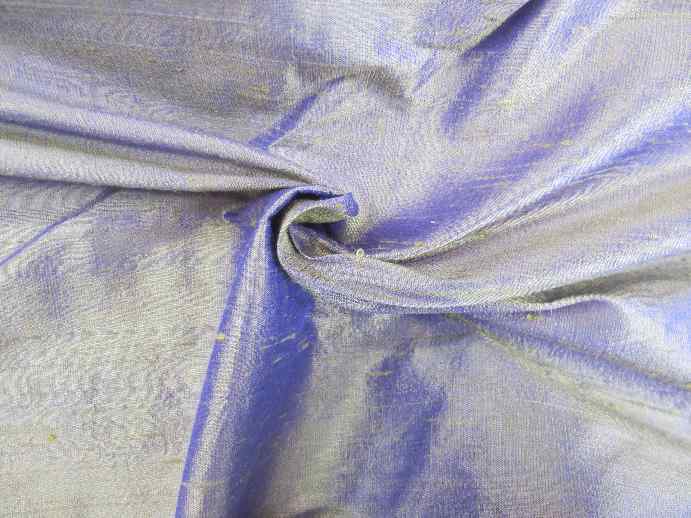 100% silk dupion, 112 cms wide. 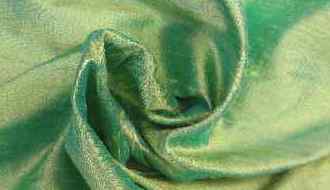 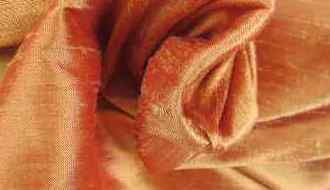 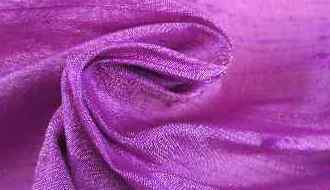 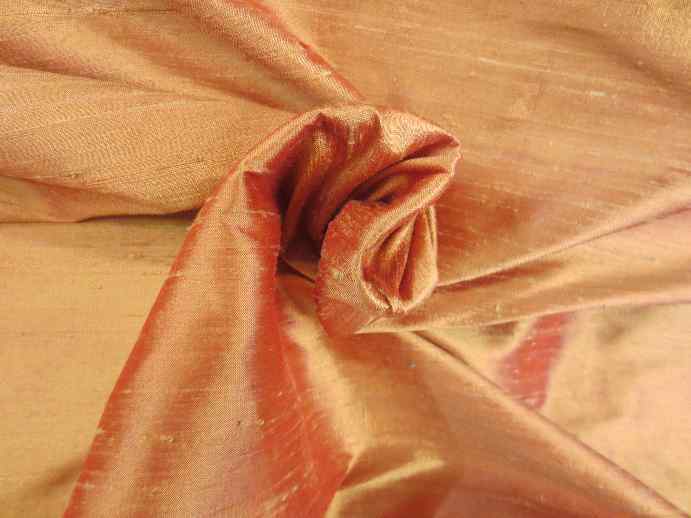 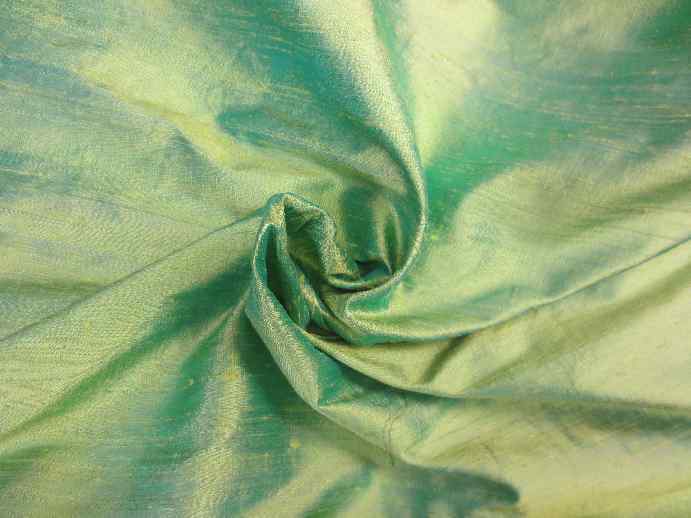 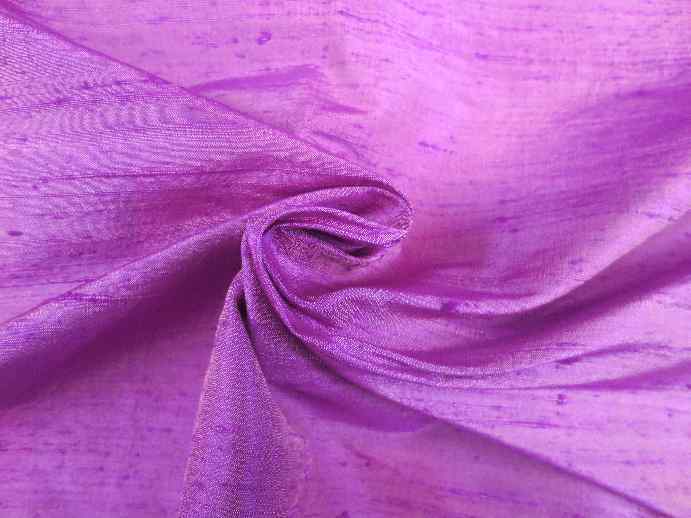 We have over 50 colours in silk dupion. 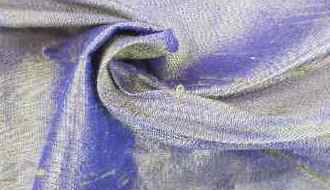 Due to the nature of the fabric the dye shades may change slighty from batch to batch. 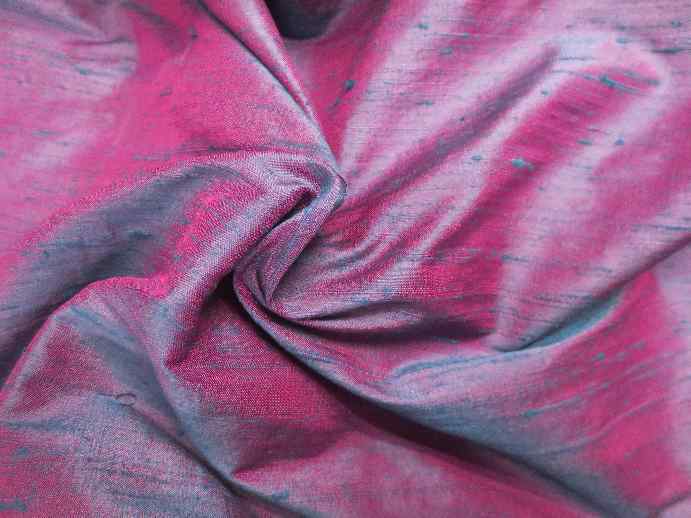 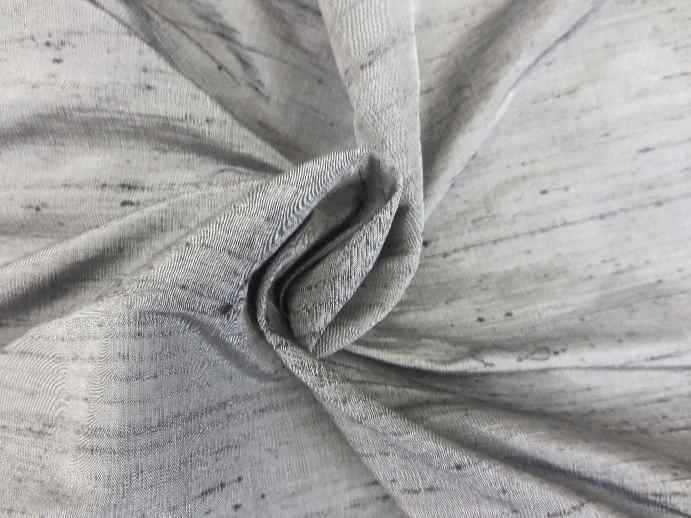 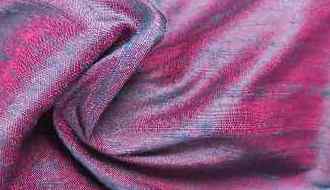 We also stock certain silk chiffons, satins and tartans and have a small selection of printed silks. 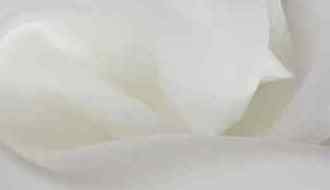 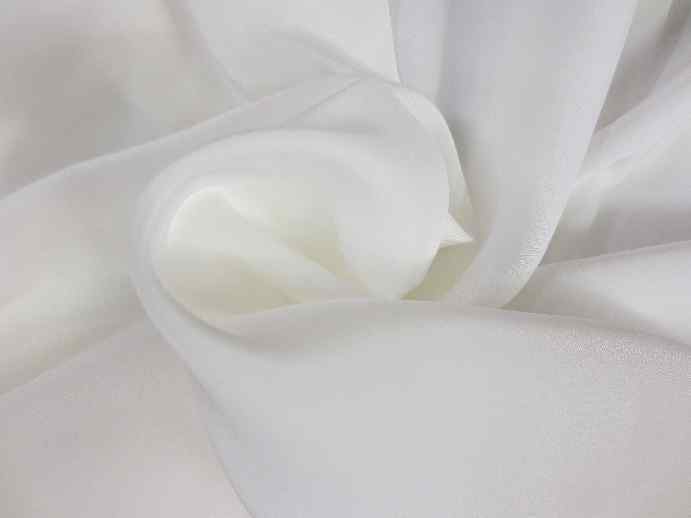 Several shades of whites, creams and beiges in pure silks ideal for wedding dresses. 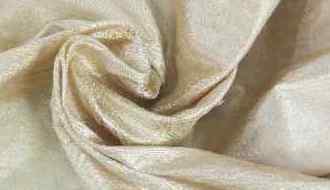 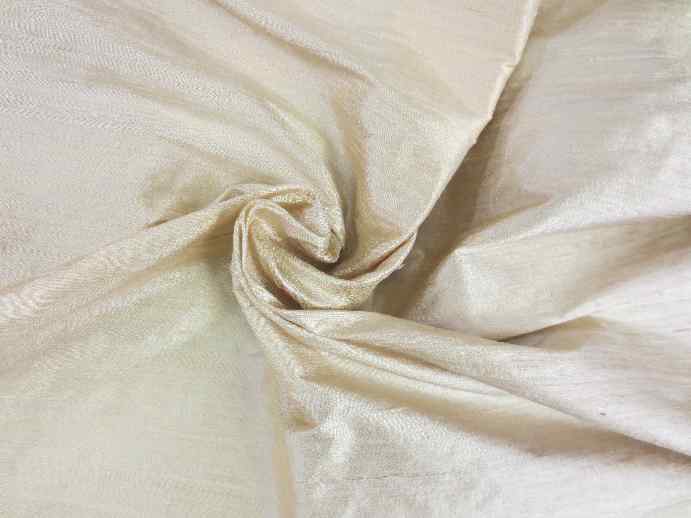 Metalic silk organza is available in gold, silver and gun metal.